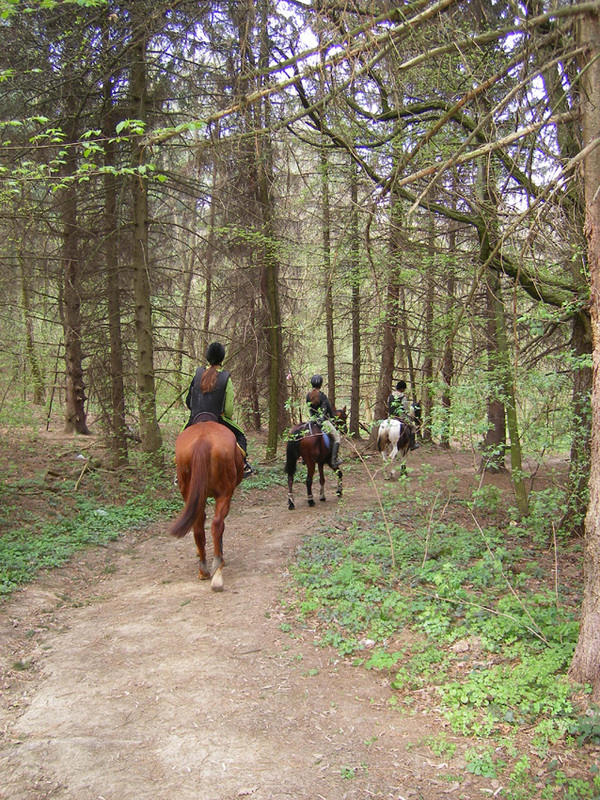 Try horseback riding on mountain crags, trotting on forest paths or take your horse to drink from a forest brook. 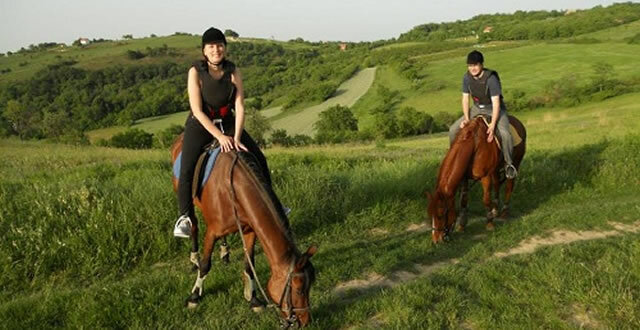 Visit some of horse stables and ride on the back of a tame horse by beautiful mountain trails accompanied by an experienced guide. 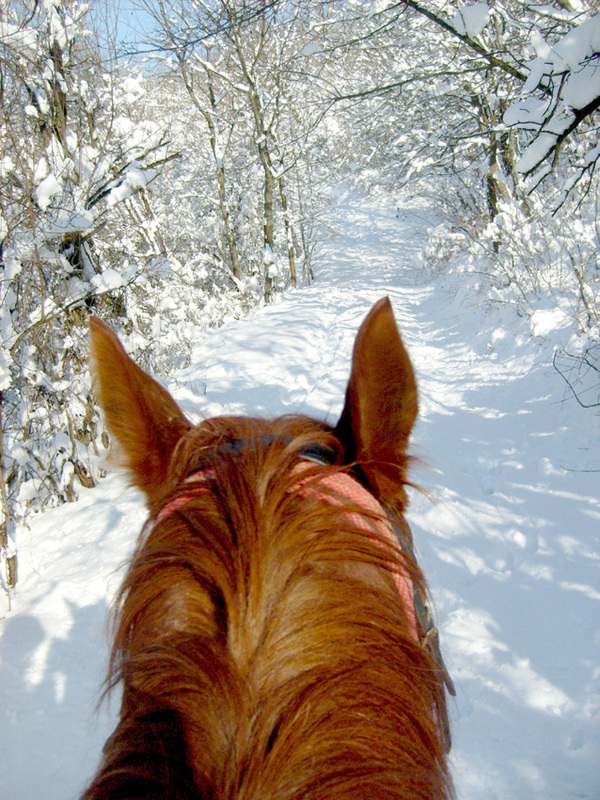 Apply for a horseback riding school where you can learn about horses, a proper way to treat them and some basic horseback riding techniques. 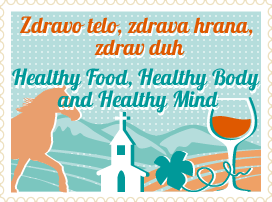 Spending time with horses helps you release the stress and anxiety caused by urban lifestyle and enables you to connect to the nature more easily. Mountain Logde Strazilovo Mountain Logde Srazilovo was built in 1962. Over the years it became a favorite spot of mountaineers, hikers and nature lovers.